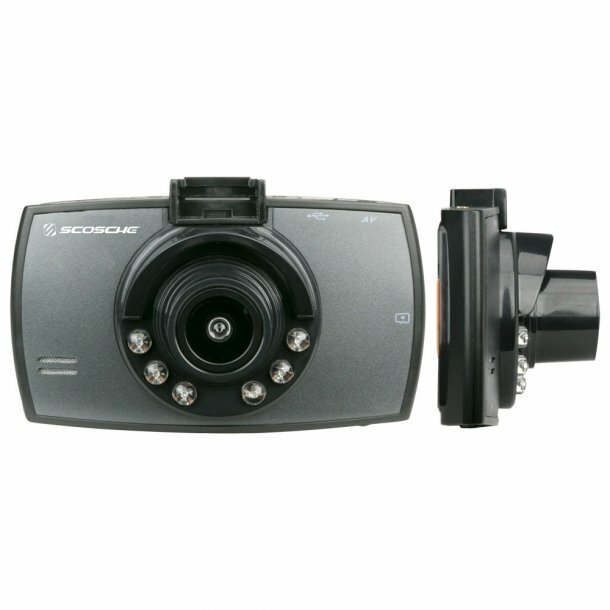 The DDVR2 provides 1080p HD video recording at 24fps or 720p at 30fps, 100° wide-angle recording to get the full view of the road and “night vision,” thanks to its built-in infrared light reader. For ease of use, the DDVR2 automatically turns on and off when starting or shutting off your vehicle. Seamless loop recording allows the unit to record over old footage when the SD card fills up.